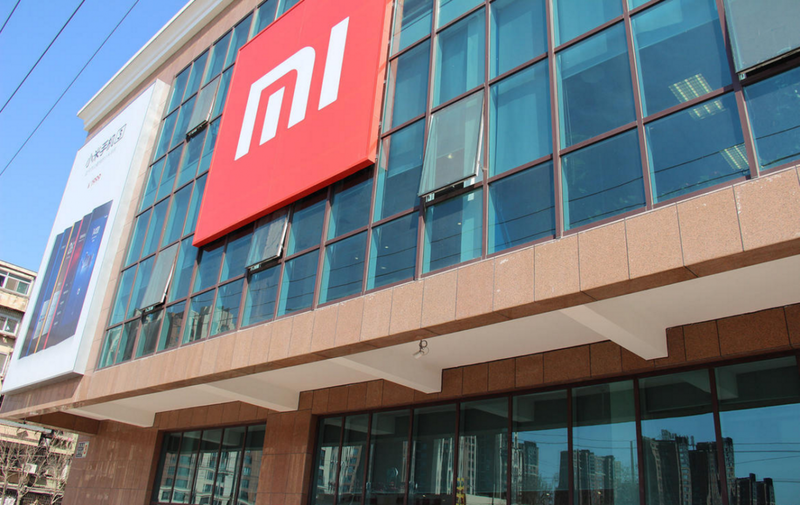 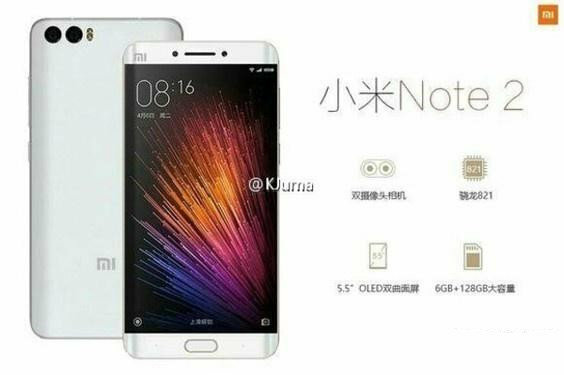 The Xiaomi Mi Note 2 is expected to launch on Friday, but before that happens, we already know quite a bit about the smartphone. 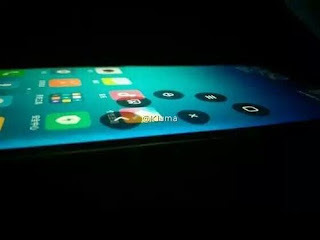 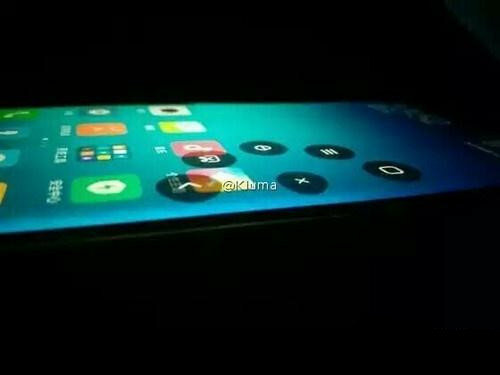 The Mi Note 2 has been subjected to various leaks, and the latest comes in the form of more images. 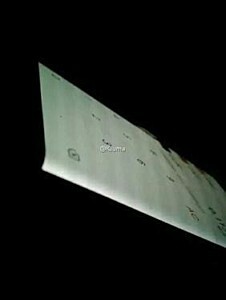 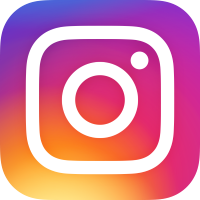 These new images testify to the old rumours of a dual camera setup, and the dual-edge curved display.